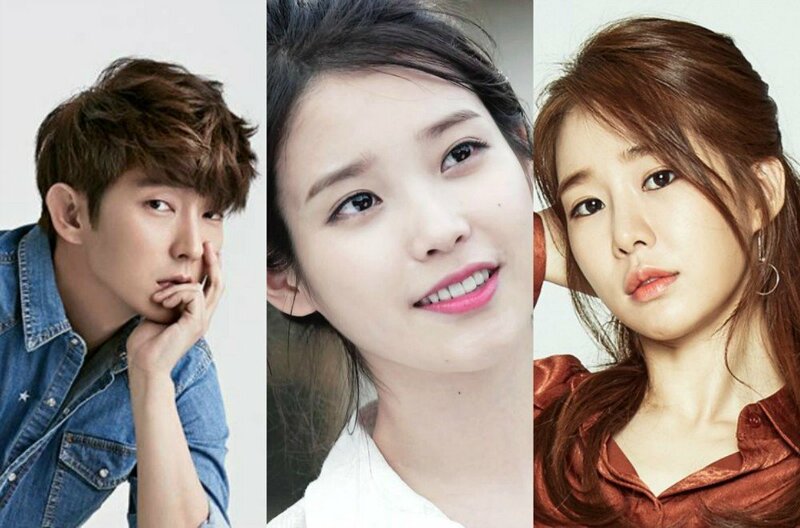 IU took to her personal Instagram page to show her appreciation toward�Lee Jun Ki and Yoo In Na! On April 18, IU posted several pictures via Instagram to thank Lee Jun Ki and Yoo In Na for sending food and coffee carts for her, as well as for the entire staff of tvN's drama 'My Mister'. IU wrote, "@actor_jg Kwang Il, you just wait. Ji Ahn has no problem as long as she has Bong Sang Pil lawyer," giving a shoutout to both her character from 'My Mister' and Lee Jun Ki's current role of Bong Sang Pil from 'Lawless Lawyer'.�In another, separate post, IU thanked Yoo In Na by simply saying, "My unma (unnie + umma) is the best." Good to see IU's friendships with both actors are still going strong! @actor_jg ??? ? ??? ???????? ??? ??? ?? ? ?